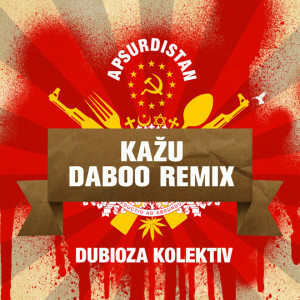 With quite some pride I can finally present to you a remix I’ve made for Dubioza Kolektiv’s track Kažu. 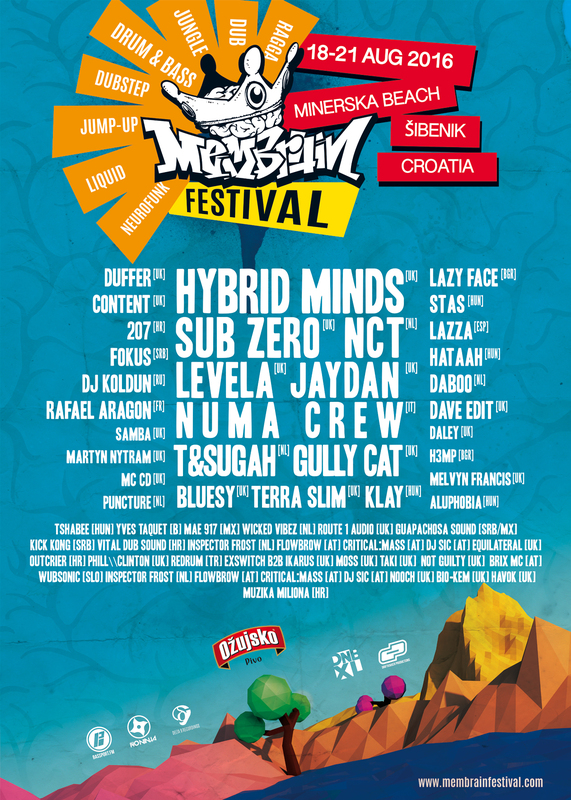 A band that is rocking around the globe with their energetic blend of balkan, rock, punk, ska and dub. In the spirit of their last album Apsurdistan, you can download this remix for FREE through my Facebook Page, hope you all like and enjoy the vibes. The download package contains some small goodies as well.